• Toothaches – Don’t apply pain killers (like aspirin) directly to the affected area as this can damage the gum tissue. Rinse your mouth with warm water and floss around the tooth. 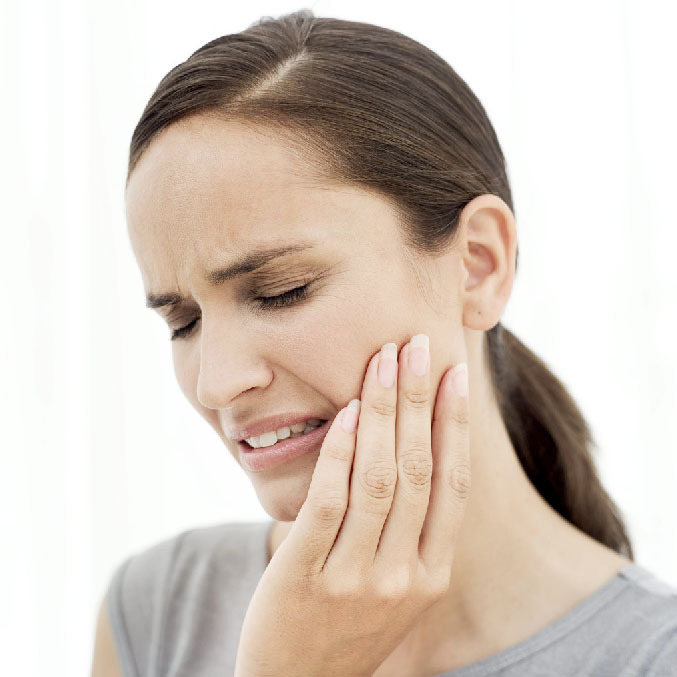 If the pain persists, you should call your dentist as soon as possible. • Broken or Chipped Tooth – Call your dentist immediately! Rinse your mouth with warm water and apply a cold compress to the damaged region to avoid swelling. • Knocked Out Tooth – First, find the tooth and wash it off holding it by the crown. Do not scrub the tooth or remove any tissue from it. Call your dentist immediately! Try to place the tooth back into the socket. Be gentle! If you can’t put the tooth back into the socket, place it in a container of milk. Bring the container (with tooth inside) to dentist. Be sure to see a dentist quickly as studies have shown that reimplantation is most successful if done within 30 minutes of the tooth falling out.